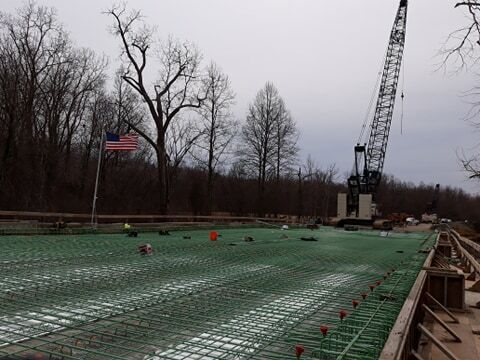 Here are photos submitted to the Huron Hub that show the progress of the Waltz Road Bridge project in New Boston. This entry was posted in Community, Front Page News, Other News on April 12, 2019 by Scott Bolthouse. I wish I could tell you an exact date, Robert, but nothing has been officially announced. I’ve heard possibly early summer. We’ll have to wait and see.